Create with Gwen: Impromptu Party! Going through all my goodies! 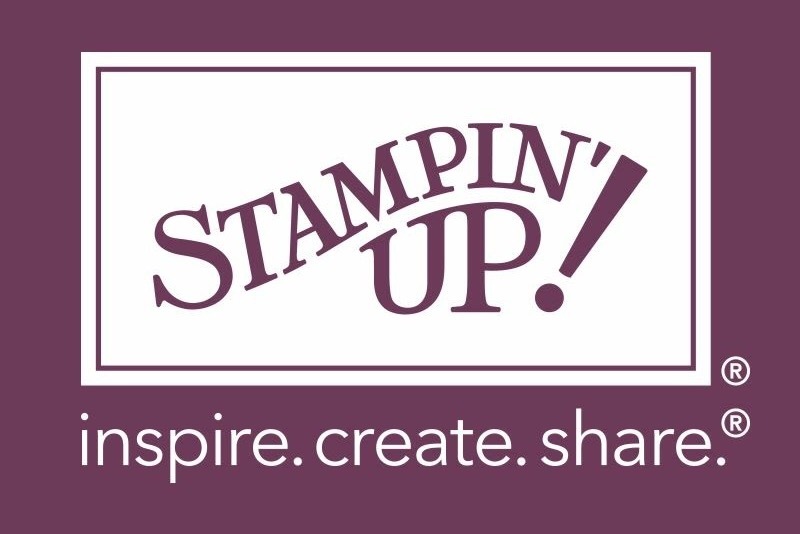 Cleaning out to get ready for the New 2016-2017 Stampin' Up! Annual Catalog and new exciting products coming soon! This closet was a real treat to organize! 3 more drawers to go! Think we'll have to party on Friday night! Also preparing for my new stampin room aka: Create Happy Studio! My Hubby's working hard. What a gem he is! But, I hate that sanding dust. Just picked out my wall paint color too! So, let's have an impromptu party! Retirement Party and Wine Tasting! This Friday, April 29, 6:30pm! Inspire. Create. Share. Join us! Bring an interested friend with you! Bring a bottle of wine to share! Purchase any retired items at the party! Click HERE or on Facebook HERE and Let me know if you plan to join us!